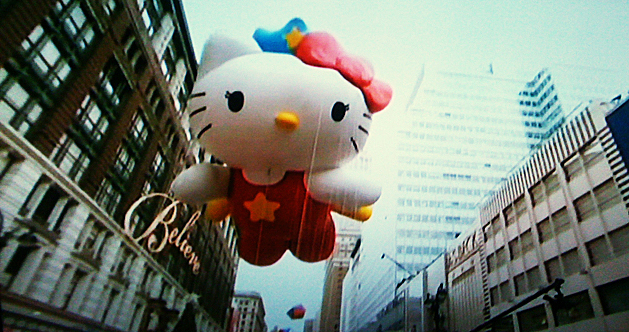 For those of you who missed Hello Kitty at the Macy’s Thanksgiving Parade! 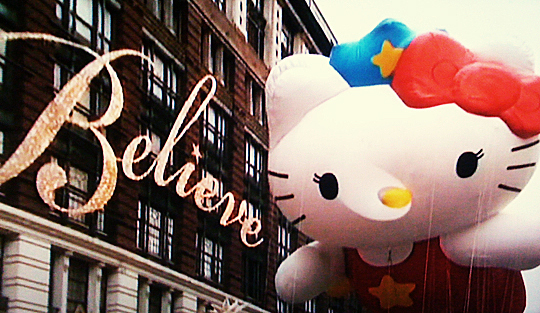 Cool, you were in NYC? Sounds like so much fun. JEALOUS!